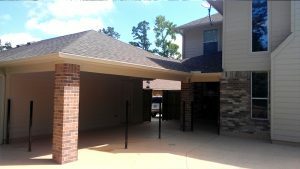 Call 281-789-4308 or contact us online to get a free estimate from Reliant Construction for your new garage addition. Your options are nearly unlimited. Simply tell us what you have in mind and we can accommodate you. Whether you need a garage built, need your garage remodeled or rebuilt, want to build a new garage in another area, or want to add a second story atop your garage to increase the space of your home, Reliant Construction can handle your garage addition project from start to finish. 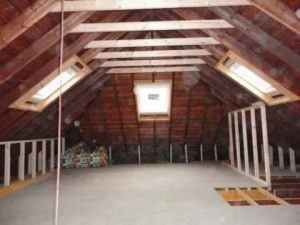 These are the most common types of Garage projects we take on. Whatever you have in mind, let us know. We can do it. Reliant Construction has been adding onto homes since 1997 and we've done it all.